Meet the Artist Who Makes Creatures Out of Cutlery It’s fork art! Idealnie spasowane z wyobrażeniem ptaka (wieloryba) sztućce. 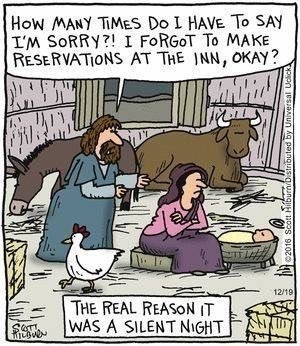 Wesołe i lekkie. Coś pięknego. 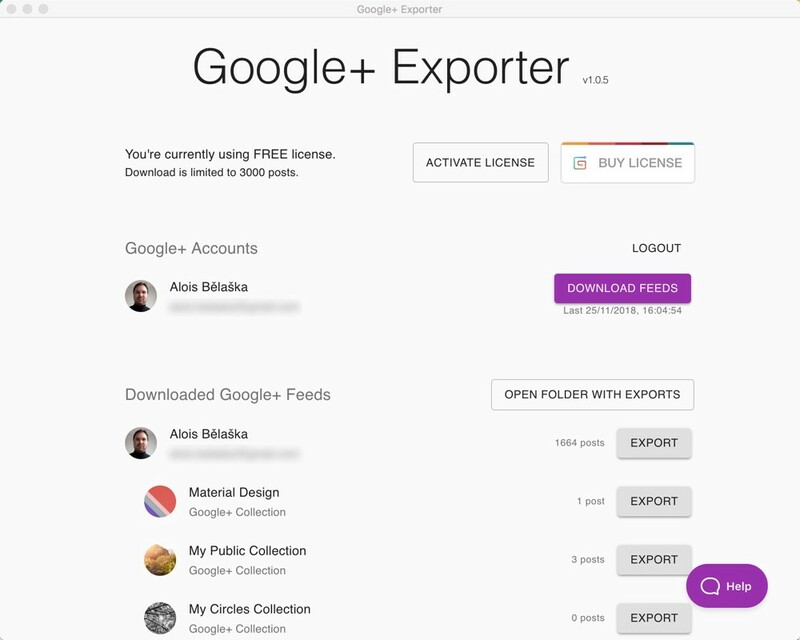 We’ve released Google+ Exporter, an application that helps you to export your Google+ feeds (profile, pages, collections, communities, including all comments) to Wordpress eXtended RSS file. Another available option is to export all posts published to profile, pages, collections, and communities to JSON file,** including all comments**! Export up to 3000 posts with our free version.